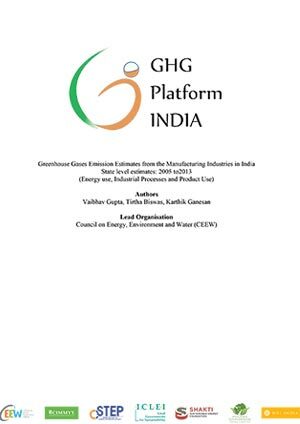 This issue brief, part of The Council’s ongoing work under GHG Platform India, provides estimates for greenhouse gas (GHG) emissions from the informal manufacturing sector in India from 2005 to 2013. It follows up on previous estimates made by The Council for manufacturing industries in India, at both the state and national levels. The manufacturing sector contributed 18 per cent to the total Gross Value Added (GVA) (at basic prices) to the Indian economy in 2015-16 at constant prices with base year 2011-12 (RBI, 2017). 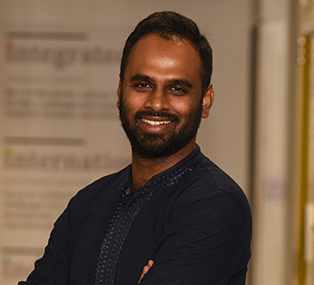 The informal or unorganised manufacturing sector contributes approximately 40 per cent of the GVA and accounts 71 per cent of the employment in the overall manufacturing sector. It accounts for a staggering 97 per cent of the number of all industrial enterprises. Yet, there are no reliable estimates of the operational parameters for these enterprises, and no official estimates on the quantity of energy consumed in the unorganised sector. This study attempts to fill that gap by quantifying the energy consumption and associated emissions of the sector, bearing in mind its dispersed nature. Combustion of coal was the single largest source of emissions from the informal sector - contributing more than 90 per cent of emissions in 2015-16. Between 2005-06 and 2015-16, the number of manufacturing establishments in the informal sector grew from ~ 11 million to ~18 million. The corresponding estimates of GHG emissions from consumption of primary energy (excluding electricity) have risen from 32 million tonnes of CO2 eq in 2005-06 to 105 million tonnes of CO2 eq in 2015-16. Combustion of coal was the single largest source of emissions from the informal sector - contributing more than 80 per cent of the emissions in 2004-05 and more than 90 per cent in 2015-16. 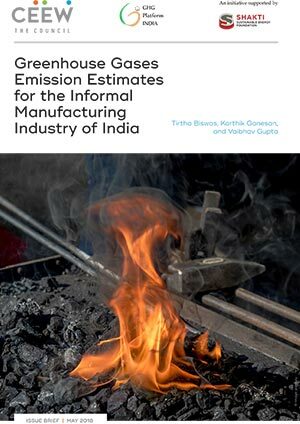 During the period analysed, emissions from natural gas consumption remained static while emissions from the consumption of petroleum fuels (primarily diesel oil) showed a marginal increase. The top three sectors consuming coal are manufacturing of non-metallic minerals (22 per cent); finishing/dyeing of textiles (18 per cent); and manufacturing of food products (16 per cent). In 2015-16, out of the total estimated coal consumption by the unorganised sector, brick kilns consumed nearly 50 per cent or 26 million tonnes. 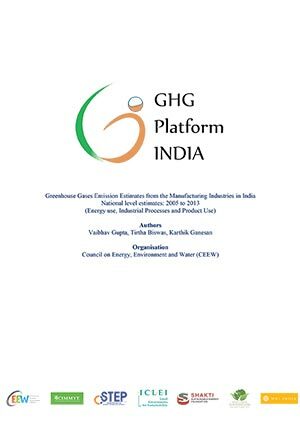 Between 2005-06 and 2015-16, it is observed that unlike the brick industry, sectors like finishing of textiles (dyeing) and manufacturing of food products have gradually shifted away from coal to other fuels, which offer higher energy density or are more cost effective.